The date has been set. Transform 2019 is going to be held in the second week of September, 9-15th. 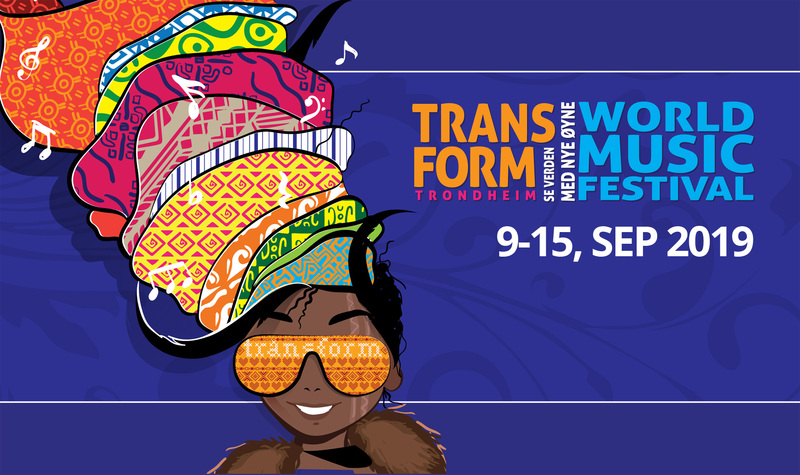 Visit Transform music festival and see the world with new eyes!